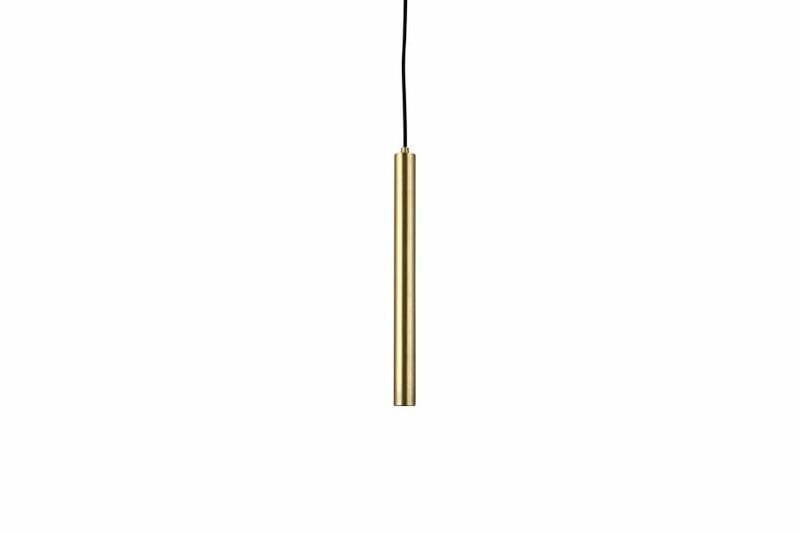 The Pipe Pendant Lamp is an energy-saving lamp made from traditional steel pipes and features an included LED bulb. The Pipe Lamp family is formed by the inspiration of the industry, where pipes are often necessary for daily operations. The lamp is clearly part of a family that teams up with its different heights - for in both industry and installation, a pipe seldom comes alone. The light from the LED bulb provide a directional warm tone. The Pipe Lamp is available in 3 heights (40 cm, 48 cm, 56 cm) and are also available in a set of all three sizes.